Once a Roman settlement, Canterbury is an important city in Britain's cultural heritage. 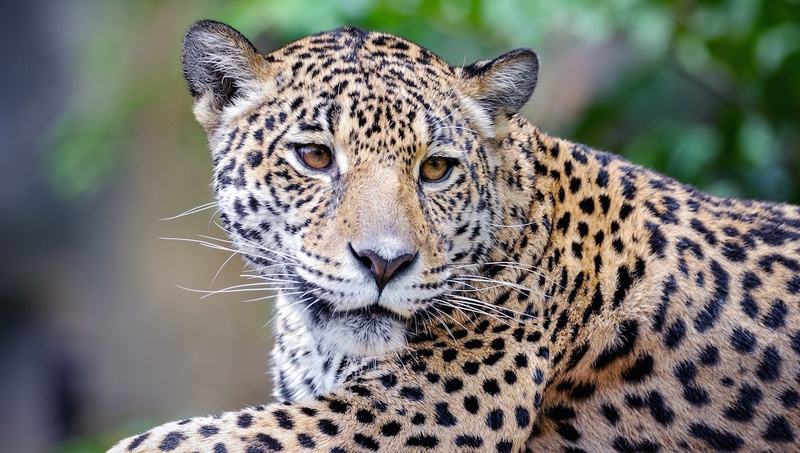 Get ready to enjoy a mix of the best of Kent's offerings--from exotic wild animals, to ancient medieval city gates and even the hospital famous for its hospitality. Canterbury will be a whirlwind! Founded in the sixth century as a Benedictine monastery, Saint Augustine's Cathedral finished its career as a place of worship during the English Reformation. Luckily for visitors, it was restored in the 19th century. 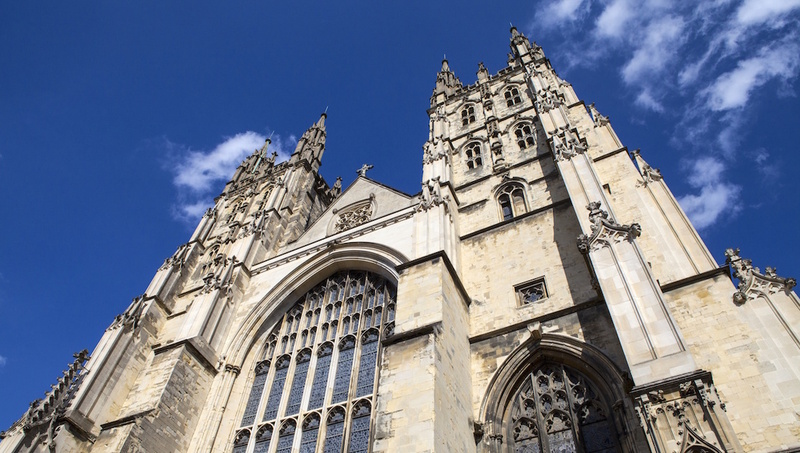 The Canterbury Cathedral is a historically important pilgrimage. In fact, the cathedral is one of the oldest and most important Christian structures. At your visit to the Beaney House you may appreciate art by some of the old masters dating as far back as the 16th century. You'll also gain some historical knowledge through the museums many well preserved artifacts. 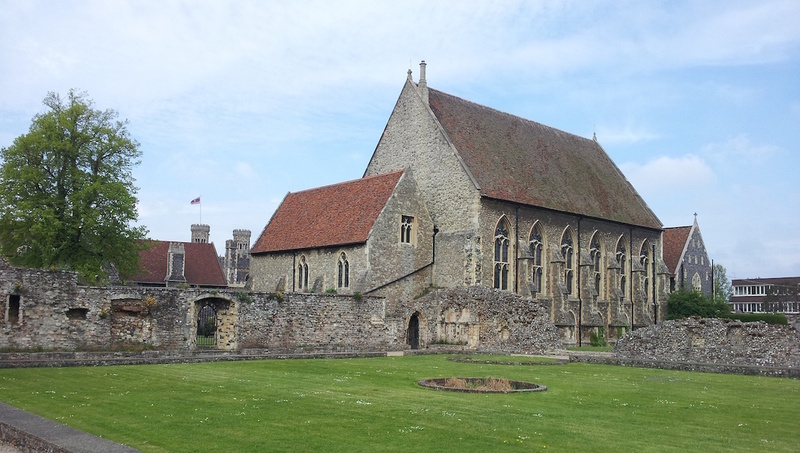 For family fun, look no further than the Canterbury Roman Museum. Learn about the Roman heritage of Canterbury through interactive and life-size exhibitions. Plus, the museum offers free entrance for kids. The historic hospital of Eastbridge will have you feeling English hospitality in full form. The hospital once catered to poor pilgrims and was renowned for the affordable care it offered. You could come to Howletts Wild Animal Park several times before you ever saw the same animals again. Depending on the time of day, the natural habitat of the park changes quite drastically. This medieval gate is made from Kentish ragstone and remains as the last of seven gates built in the same time period. 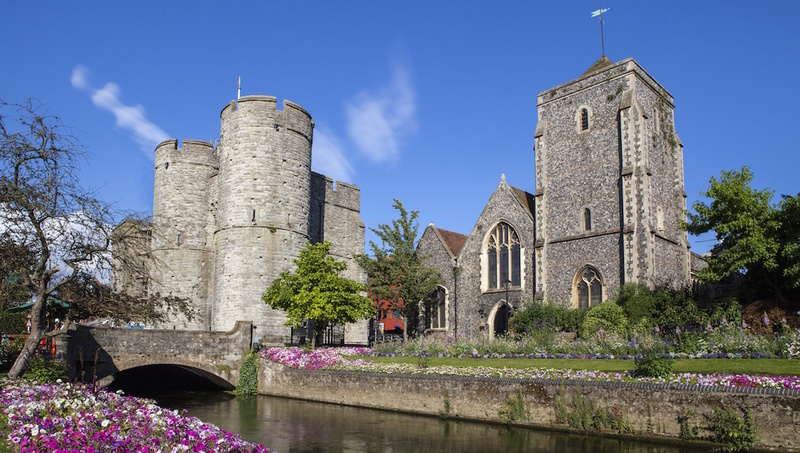 Considered to be a hallmark of Canterbury, Westgate is the biggest surviving gate in all of England. How to Get Around Canterbury? Low-cost methods of transport in Canterbury include bike rentals and using your own two feet. There are also buses, rails, and trains. Plus, locals and visitors alike are into carsharing, which is a modern alternative to the car rental. What to Eat in Canterbury? While you're staying in Canterbury, you'd be hard-pressed to find better seafood anywhere else. Slurp down some oysters and visit the local farmer's markets for the freshest fish. Afterwards, nibble on some cherries or visit an apple orchard and taste the fruit of fertile soil. The best time to visit Canterbury is in the summer. From June to August you'll find the sunniest skies Canterbury has to offer. If you're more in the mood for a winter holiday, stop by to see the snowfall in the colder months. 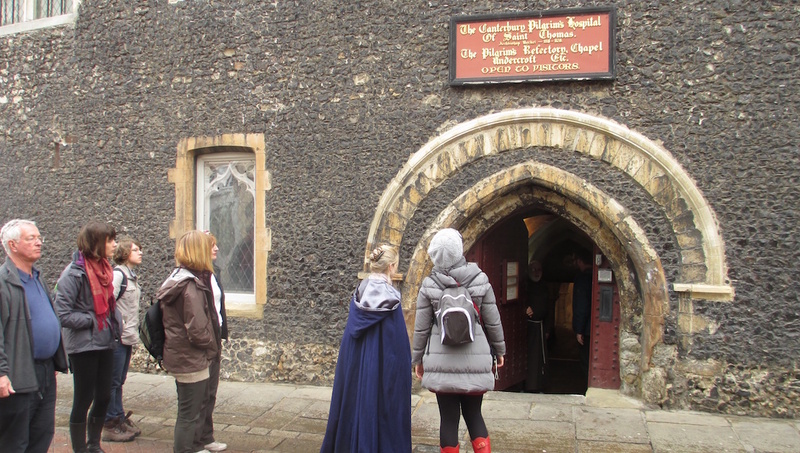 Want to discover all there is to do in Canterbury? Click here for a full list. We had lots of fun with our guide! The tour was very well organized. We had the unique possibility to explore the beautiful Dover's Cliffs and the town of Canterbury. The guide, Tom, was very nice and funny, a very good companion to stay and laugh with in our honest opinion. We would really like to recommend Daily London Tours! The driver, Darren, was very good and we had a quick and safe drive to our destinations. We really had a good time!